Previous to 2017, each year at the ITA’s Annual General Assembly, during the final day’s gathering of the Member Nations an allocated time would be set aside for every Member Nation to present both its workings through the year, and its projected future work-loads. This understandably could be something of a long-winded process, with up to 40 countries presenting the ins and outs of their regional activities! 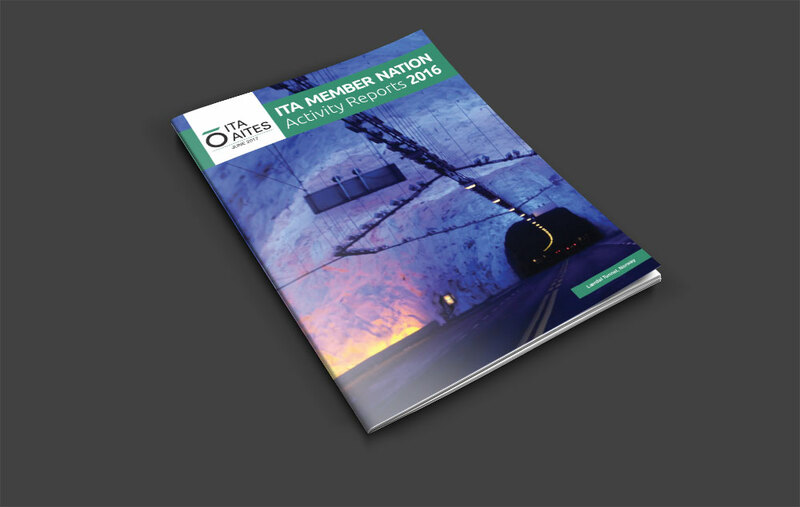 ITA took the decision that these ‘presentations’ would be far more useful in the written form, and following on from discussion with Tunnelling Journal it was decided that we would produce an annual hard copy of the Member Nation reports. The benefit is twofold – firstly we can now distribute a physical printed version of all the ins and outs of each Member Nation, and secondly, the ITA saves the vast amount of time it takes for the Member Nations to present at the General Assembly!